We all have that one dumb friend, and if you’re thinking “no I don’t” then I’m sorry, but you’re the dumb friend and this article might not be for you. However, if you know the friend I’m talking about, allow me to classify the two types. 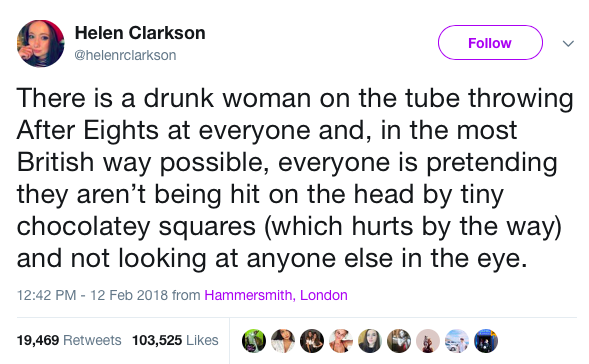 There’s the friend who, once they’ve had a drink or four in them, could take a gold medal in the bad decision Olympics. Then there’s the friend who, completely stone sober, would drown if you told them to look up while it’s raining. Honestly, both are great to have around when you’re feeling bad about yourself. 1. 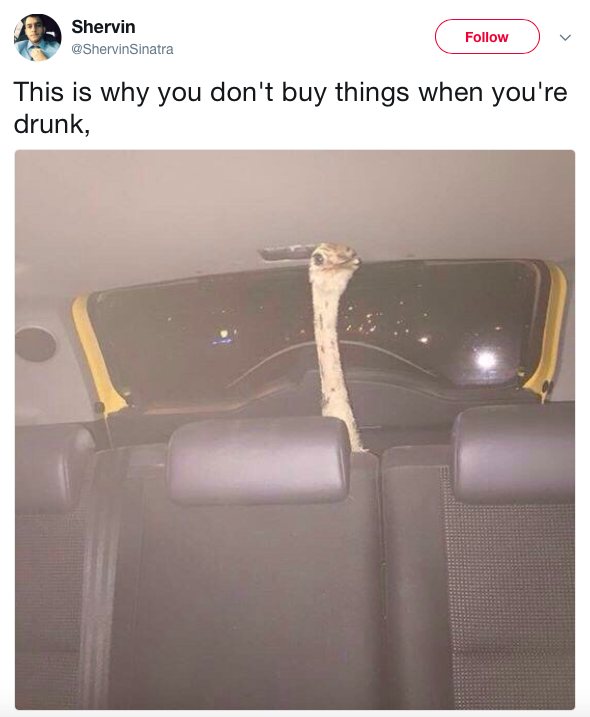 This person probably isn’t going far in life, but at least he’s going there with an ostrich. 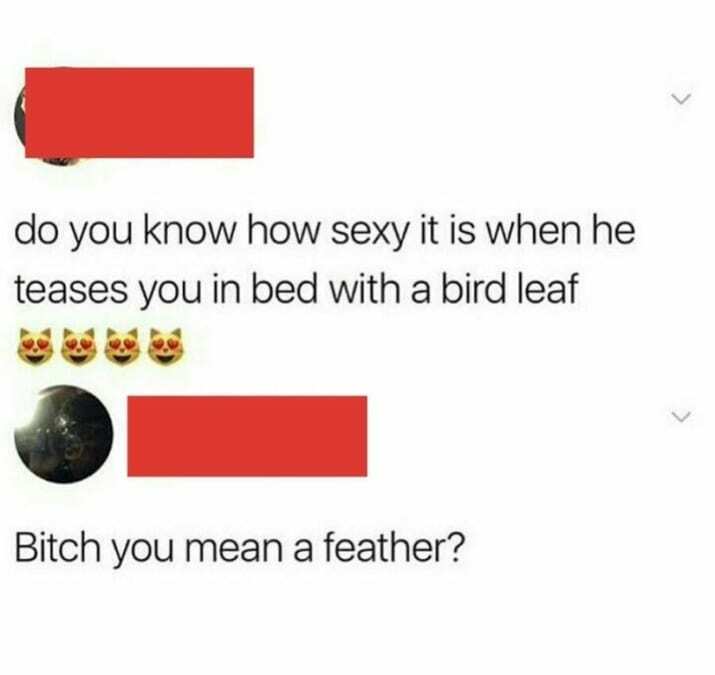 And this person who isn’t even qualified to talk about birds. 2. This person who can’t be bothered to check the background. 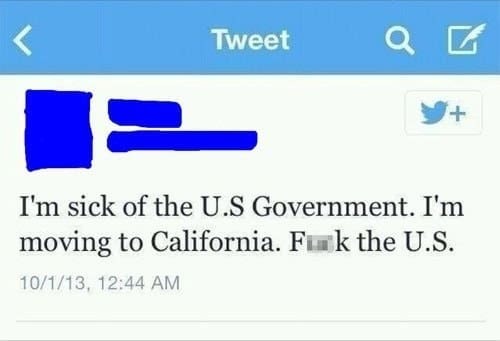 And this person who can’t be bothered to check a map. 3. 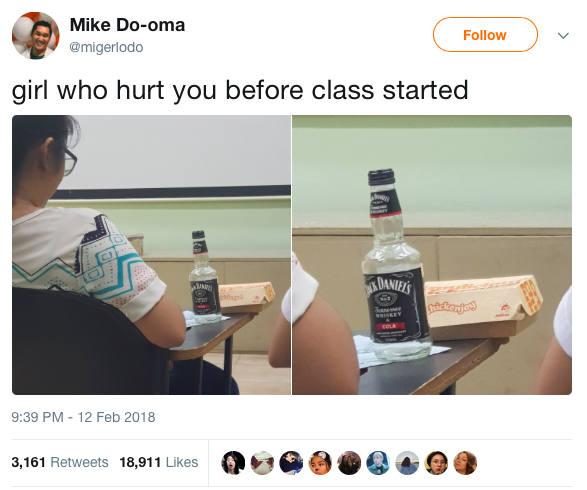 This person who makes extremely irresponsible purchases while drunk. 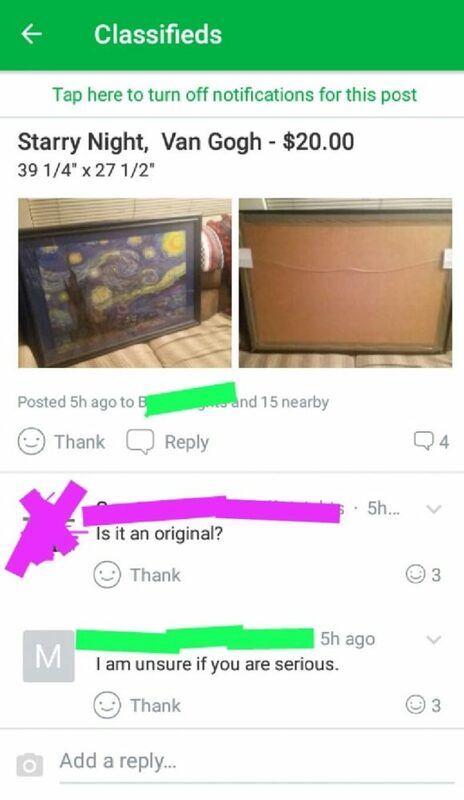 And this person who struggles with even the simplest purchase. 4. 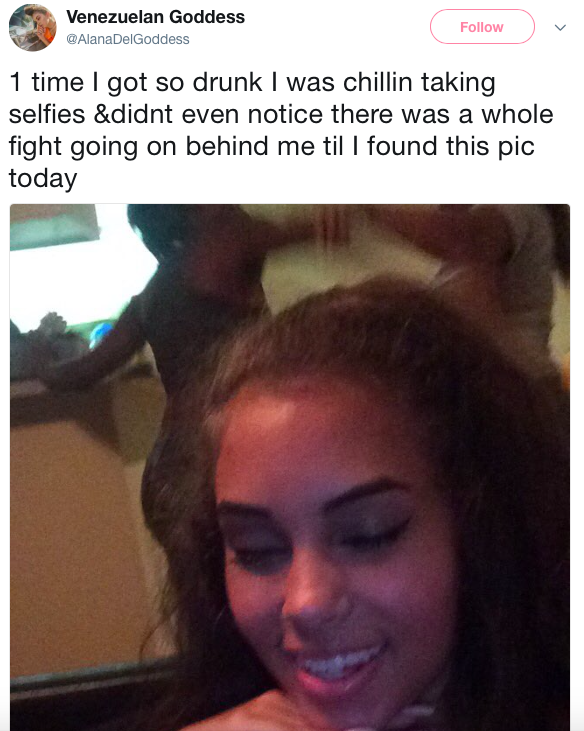 This person who is too drunk to operate their phone. 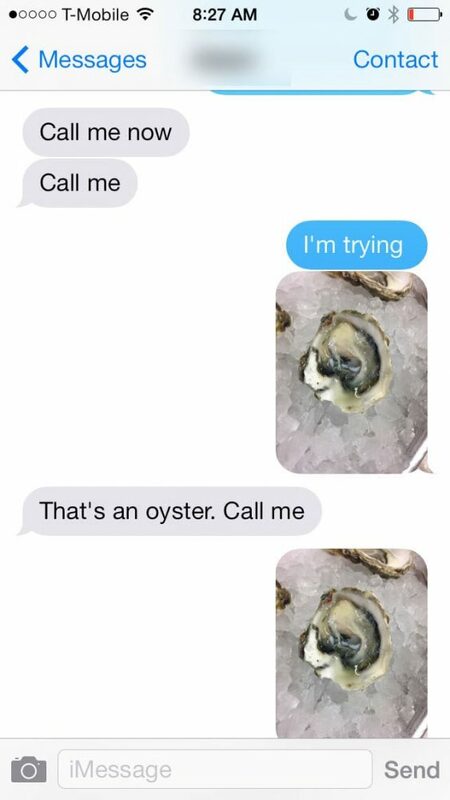 And this person who doesn’t deserve a phone. 5. 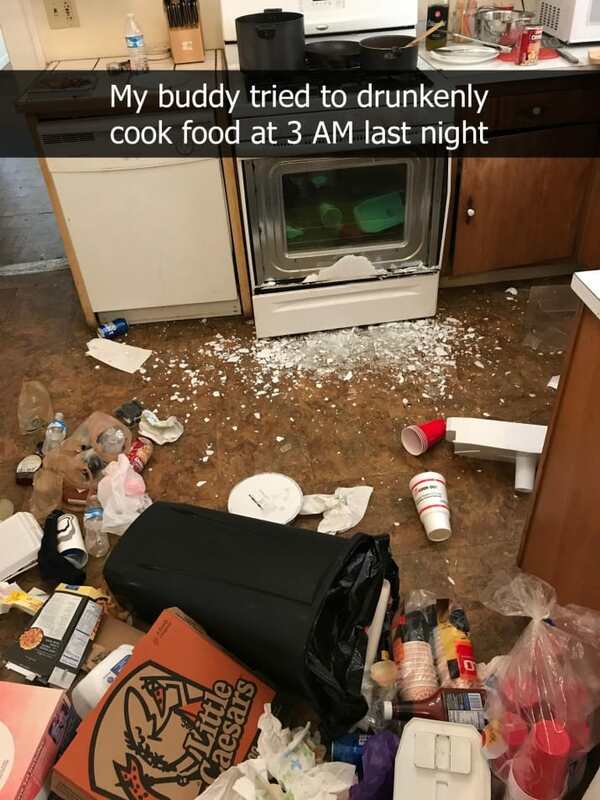 This person who got home from the bar and tried to make a snack. 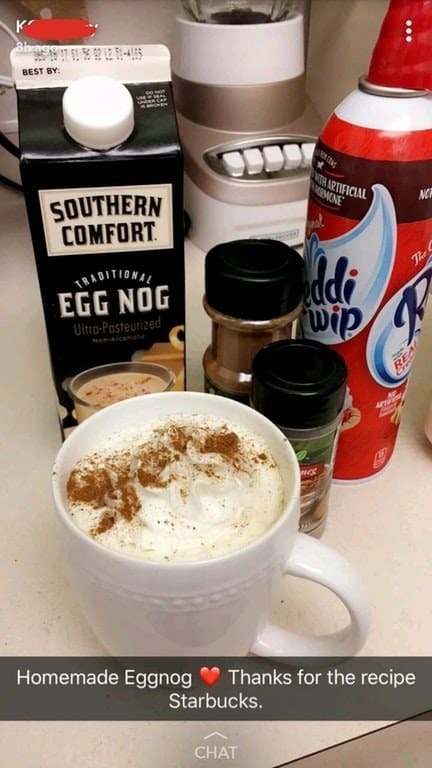 And this person who also wanted a homemade snack without all of that messy homemade work. 6. 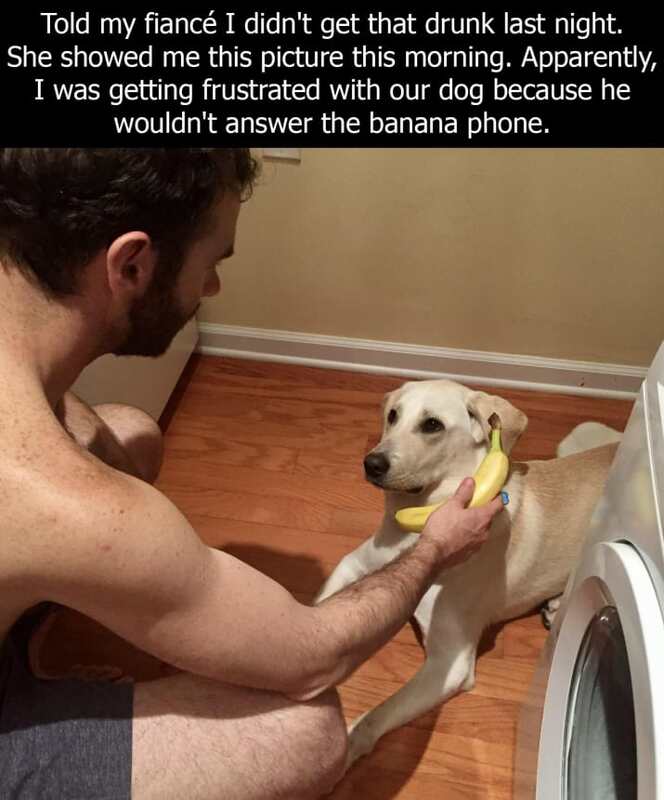 This person who got frustrated with their dog for not answering the banana phone. 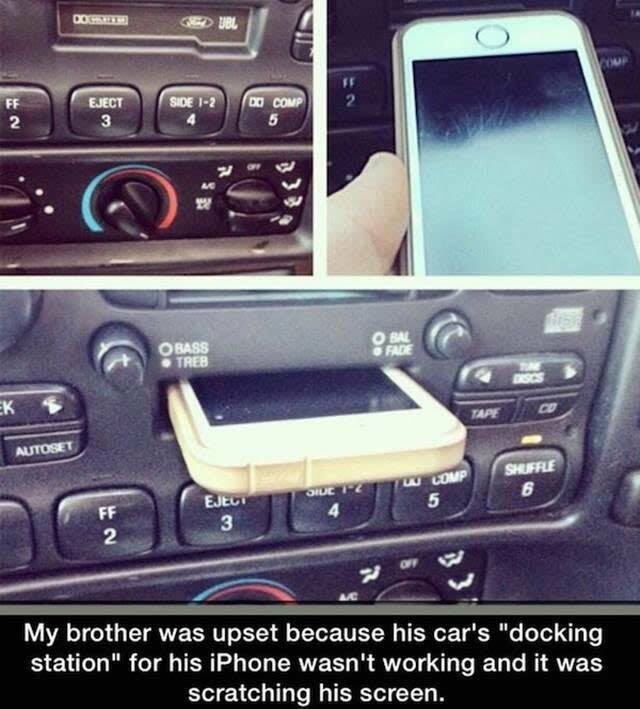 And this person who got frustrated with their car for messing up their phone. 7. 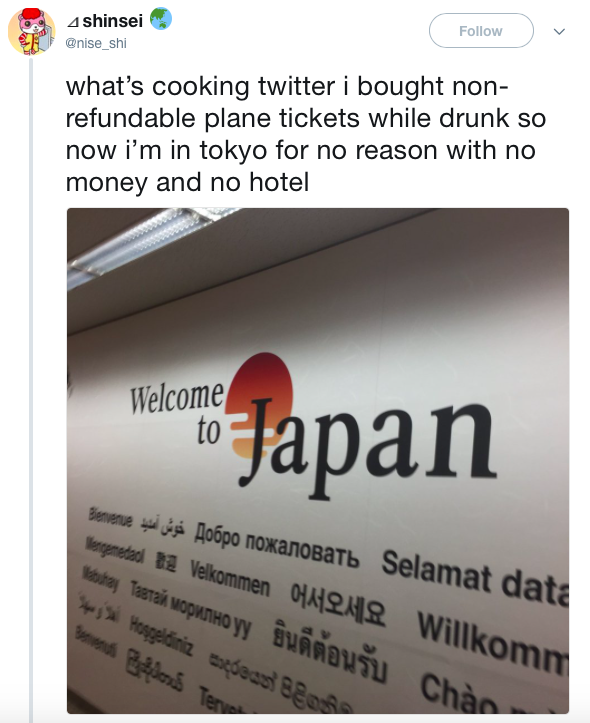 This person who doesn’t need to be taking out any money. 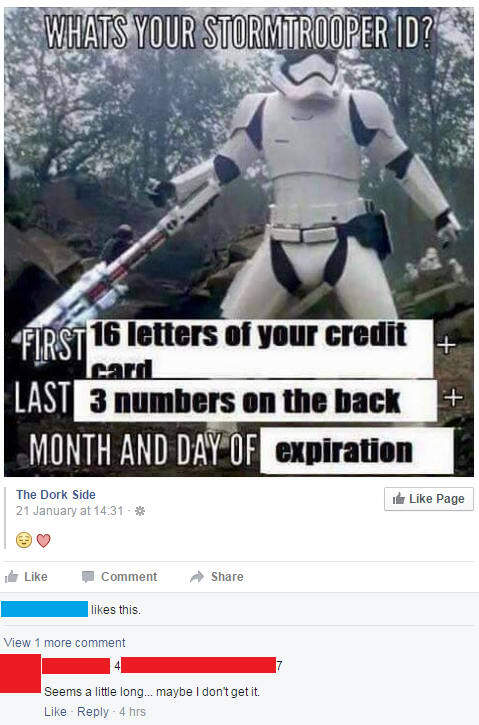 And this person who won’t have any money for very long. 8. 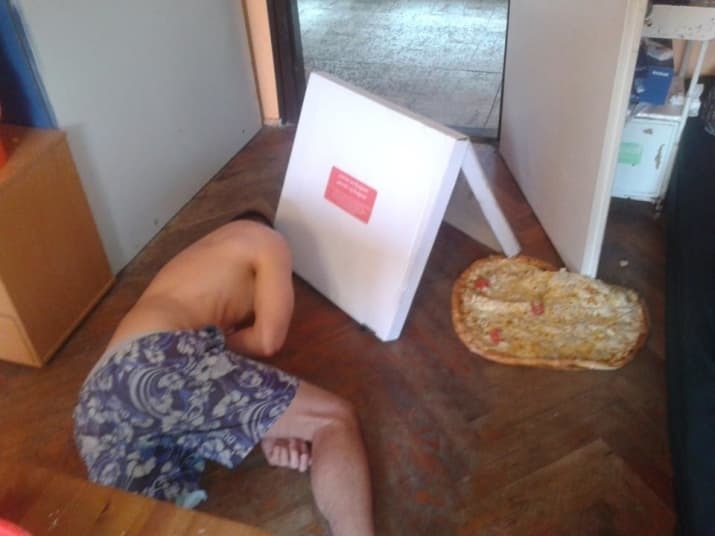 This person who came home drunk and ruined a perfectly good pizza. 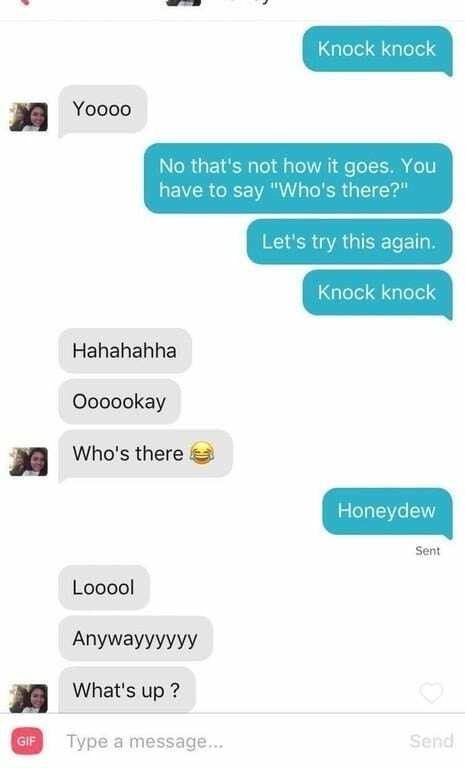 And this person who ruined a perfectly good joke. 9. This person who terrorized a subway car with chocolates. 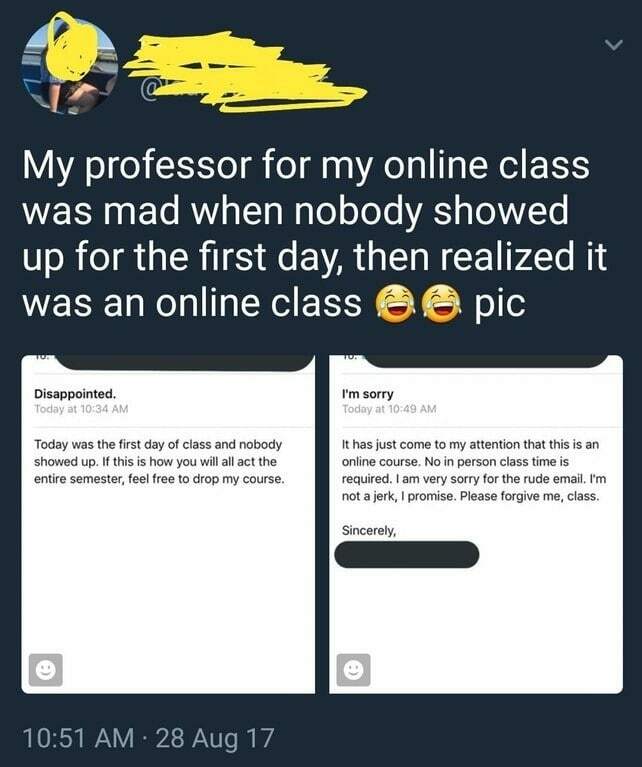 And this person who berated his entire class unjustly. 10. 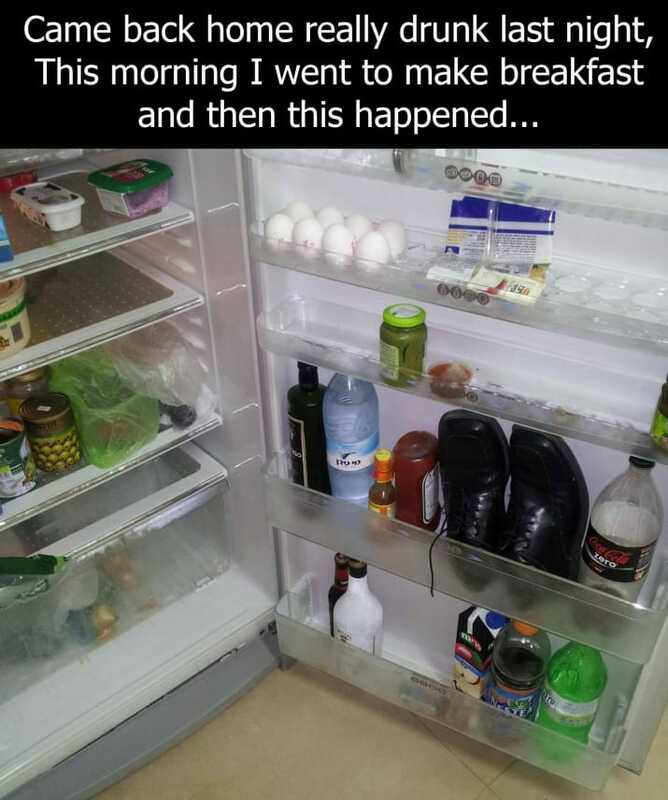 This person who got so drunk he put his shoes in the fridge. 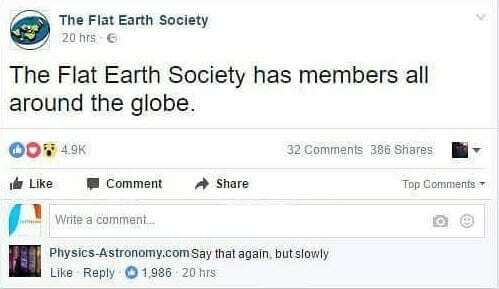 And this person who’s so dumb they owned themselves. 11. 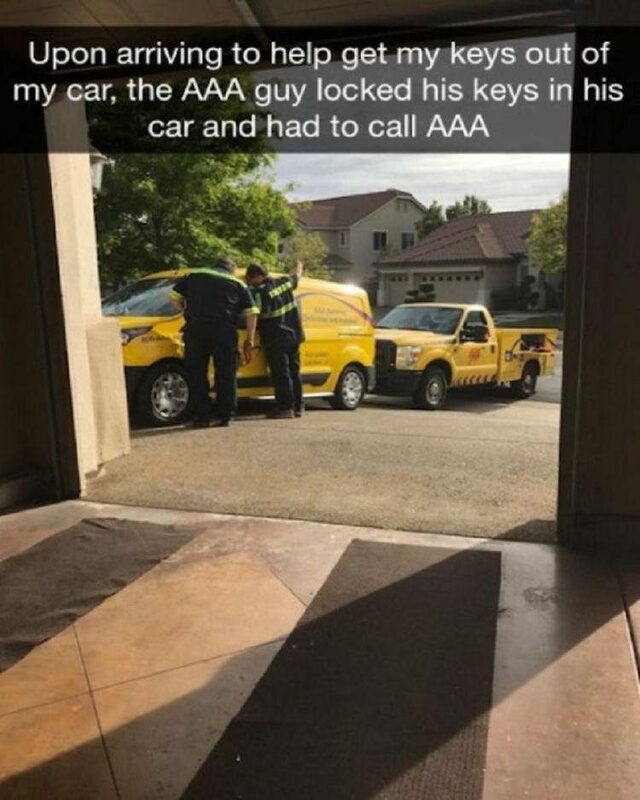 This person who started the day off on the wrong foot. And this person who started their job off on the wrong foot.